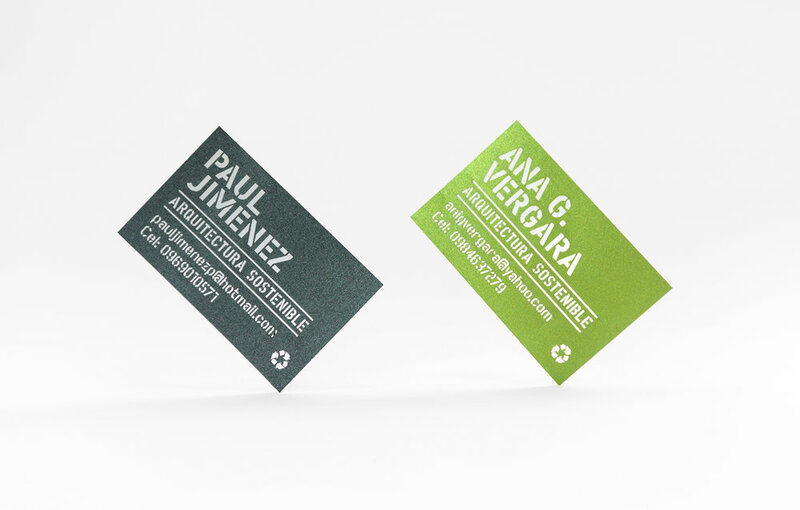 Paul and Ana develop individual and collective architectural projects. They needed an element that links their professional alliance without generating a corporate brand. 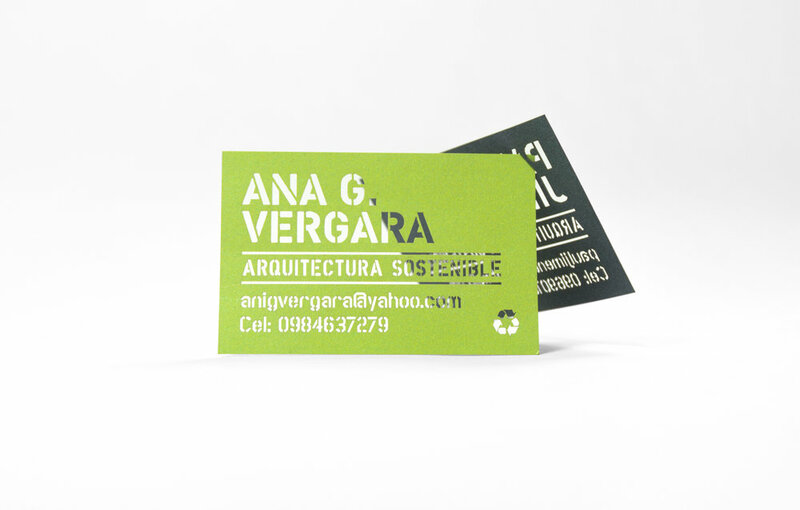 The solution is found by designing a system of corporate cards with a typographic selection that refers to the architectural design and construction; these were stamped to connect the light and the environment with the information highlighting the importance of the environment in the practice of these outstanding professionals. We designed the business cards using laser cut in different paper materials.